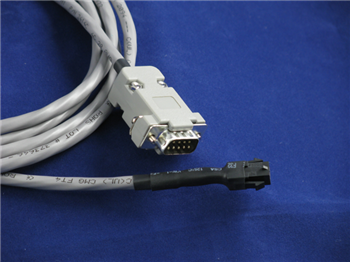 We have been building our own stepper cables for G540 driven CNC machines for years now. 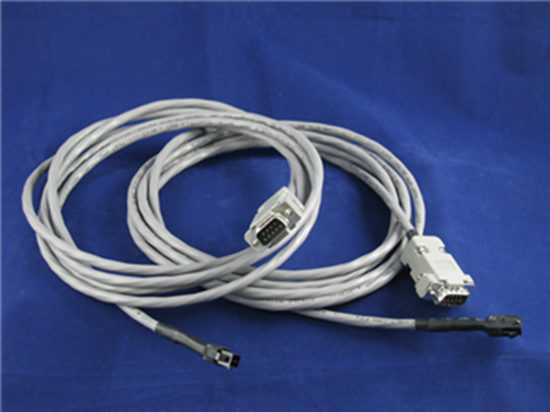 We use high quality 20AWG shielded cables, no cheap DB9 28AWG serial cables here. We also put the current programming resistor at the G540 end where it belongs*. To make ordering easier we have put together this product page so you order what you need online. Use the 'Select Motor Connector' drop-down box to select if you want a connector on the motor end of the cable. The choices are : #1 - 'None', the motor end of the cable is bare, #2 - 4-Pin Molex Micro-Fit, we will install a Molex Micro-Fit connector that matches the connectors that are on our stepper motors and #3 - '4-Pin Molex Micro-Fit Set' where we install the Micro-Fit connector on the cable and include a motor side connector for you to install on your motor. 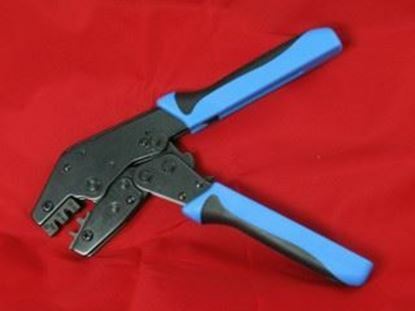 To install the motor side connector you will need the proper crimping tool. See bottom of page for link. 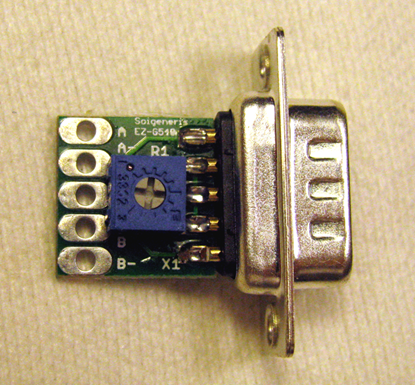 By default we will install current programming resistors to match the stepper motors we sell (2.8A). 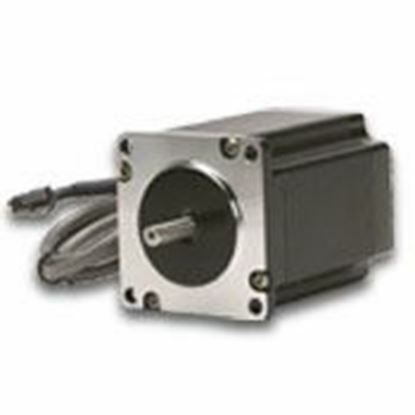 If you have different motors then select the "EZ-G540" option and we will add an EZ-G540 connector to the G540 end of the cable so you can adjust the pot to the correct current programming value. *The current programming on the G540 is done with a resistor mounted inside the G540s DB9 stepper motor connector. Some dealers are mounting the resistor at the motor so they can use a generic type DB9 cable. This is a very bad idea! The current programming circuit is an analog circuit, if you run these two wires all the way down the stepper cable they will pick up electrical interference and the G540 will NOT be able to properly regulate the motors current. Gecko added a filter to this circuit in later models but still recommend NOT mounting the resistor at the motor. We build cables the proper way, it takes a bit longer but it also works a lot better. High quality, easy to mount and use relay kits.